Listen to a new leak from iLoveMakonnen, "Sellin." iLoveMakonnen is gearing up to release Drink More Water 6 on March 18th. Last night we received a collaboration he did with Tunji Ige ("Don't Do Too Much"), but he's also got a solo record from DMW 6 that's floating around the internet this morning. It seems, a couple of years removed from the hit "I Don't Sell Molly No More," Makonnen is back to "Sellin." He's got an assortment of drugs, and he doesn't care who knows. 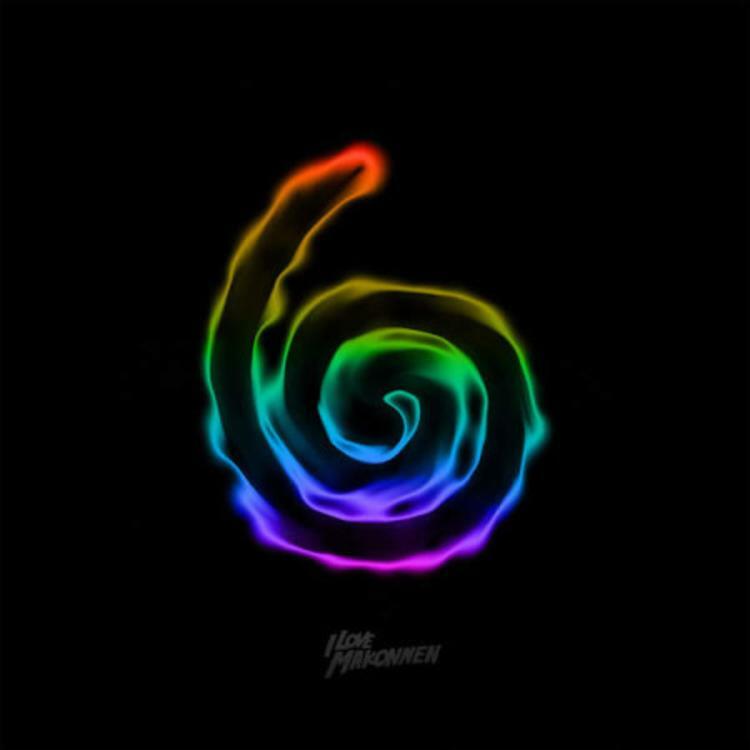 Makonnen's jumpy flow is coupled with 808s, bouts of flute, keys, and a bassline that'll creep up on you near the hook. You can pre-order the album on iTunes, and you'll receive an instant download of "Sellin."